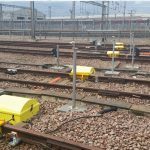 Zonegreen’s Depot Personnel Protection System (DPPS™), commonly known as Depot Protection System, changes fundamentally the way in which the safety of rail depot personnel is achieved and demonstrated. Based on distributed intelligence control architecture, it offers fundamental advantages to conventional / bespoke PLC (progrommable control logic) based control systems. 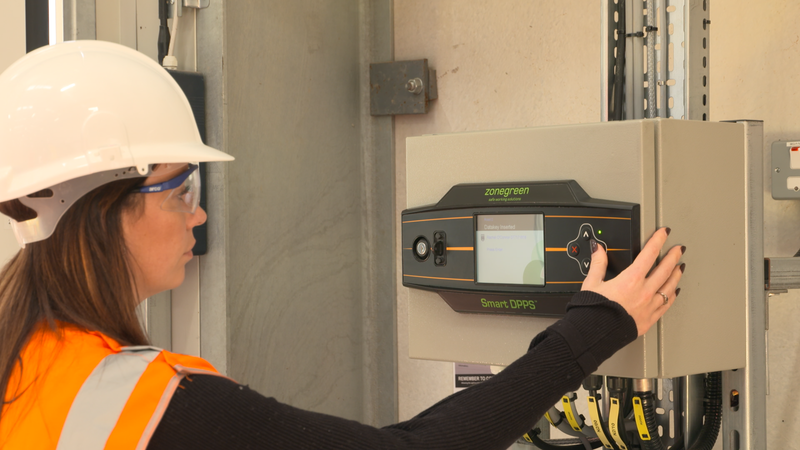 The reliability, flexibility, expandability and resilence to single point of failure of the DPPS™ are part of what confirms the system as the market leader. 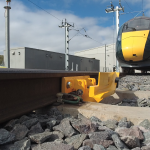 As a safety-critical system that demands high system integrity, Zonegreen’s Depot Protection System has demonstrated its reliability and capability with its numerous installations in UK traincare depots, as well as internationally in Ireland, Dubai, Australia and New Zealand. 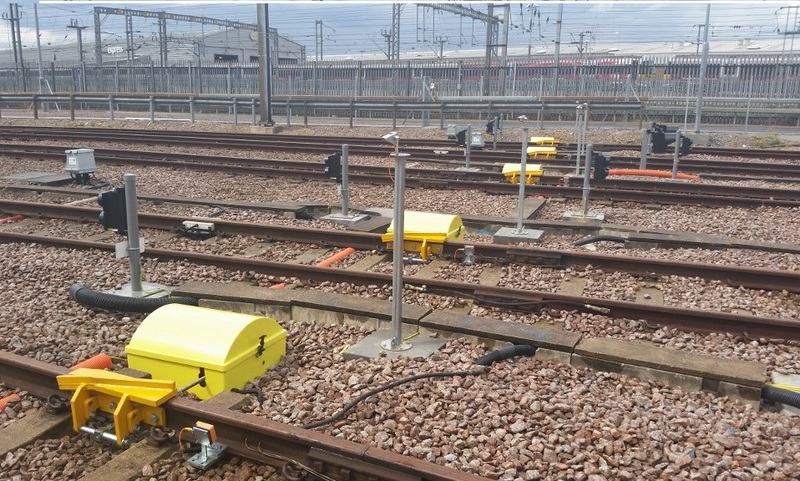 The system, installed throughout the UK and across the world, allows the safe and efficient control of train movements within depots – crucial in today’s busy working environments – protecting both staff and infrastructure. 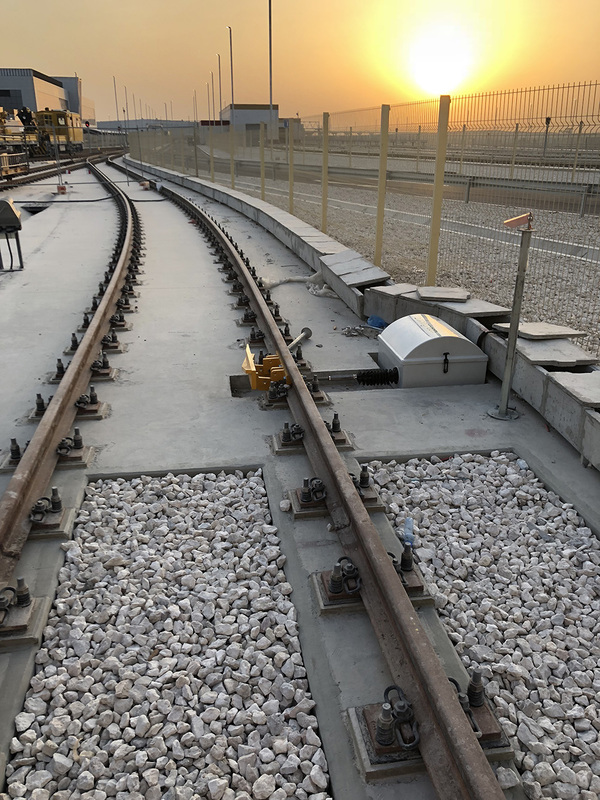 The system’s features include powered derailers, road end control panels, personal datakeys, train detection equipment and warning beacons and klaxons, integrated through an intelligent distributed control network. 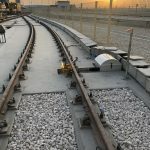 Furthermore, the company’s Depot Manager software offers a complete overview and full traceability of the system’s use. 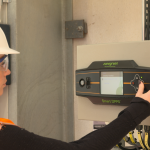 Zonegreen’s state of the art Depot Personnel Protection System (DPPSTM) is shown in the below video. 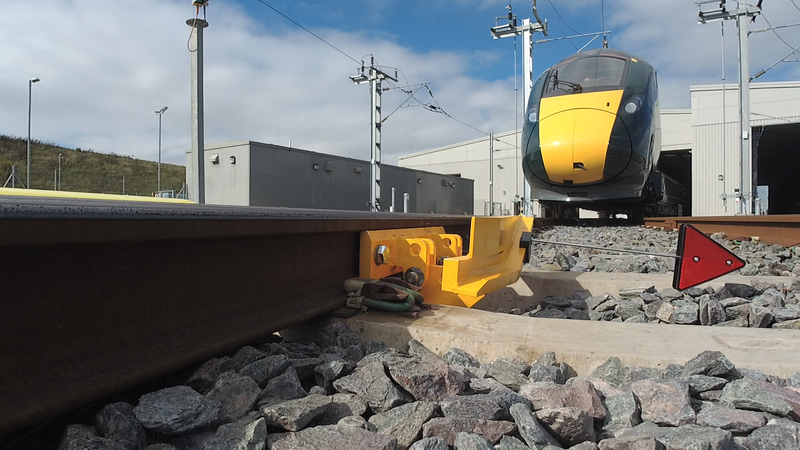 A simple example of DPPSTM in use on a single ended road can be viewed in the below video.